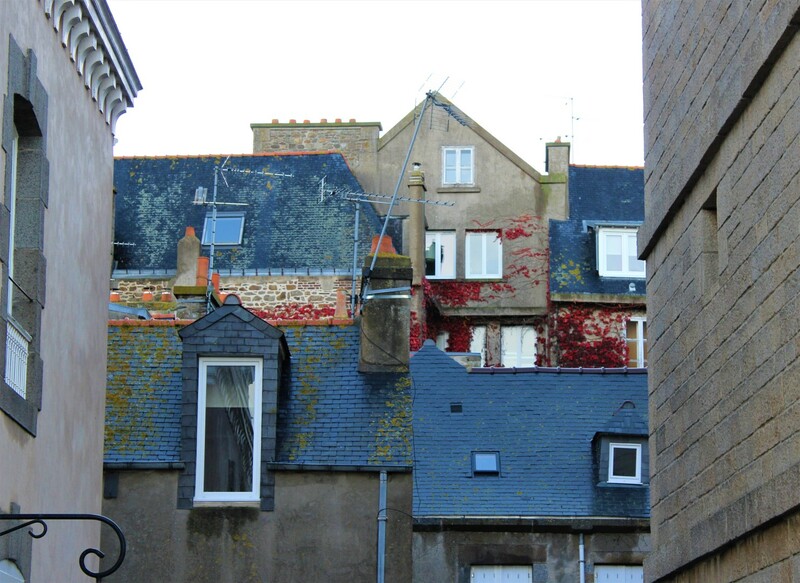 Photo taken in St Malo of a glimpse of houses seen from the city wall. I loved this picture and your words and ideas add an extra layer to think about. The picture took me back to first moving into a university hall of residence, going to the window and seeing three walls of identical windows looking back. If the windows had been as individual as these I would perhaps have been happier. Thanks TJ – you too! It was just my being young and homesick. Hope you week is full of blessings! Surely it will be–thanks much!